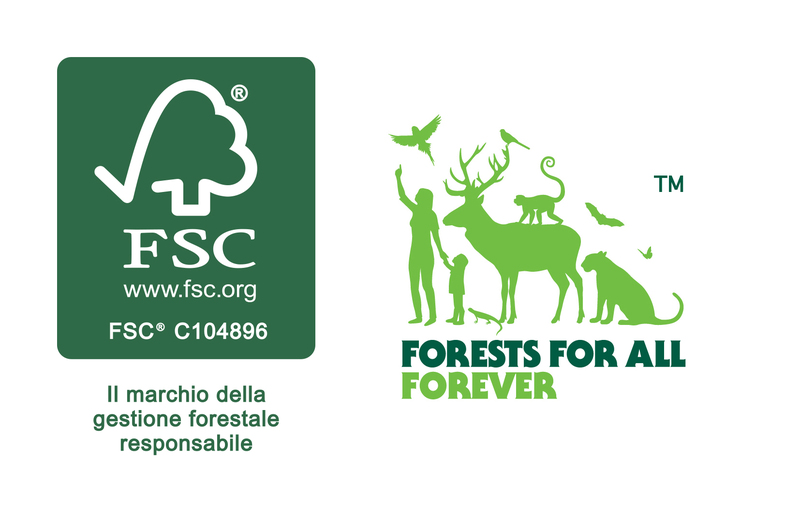 Since 2011 we are FSC® certified: The FSC® is independent and non-governmental. Provides standards, brand assurance and accreditation services for companies and organizations interested in responsible management of forest resources. FSC® certified products are independently certified to meet social, economic and environmental needs and ensure an eco-sustainable future for current and future generations. All tags and packaging produced by us can be supplied with FSC® certification, upon customer request. 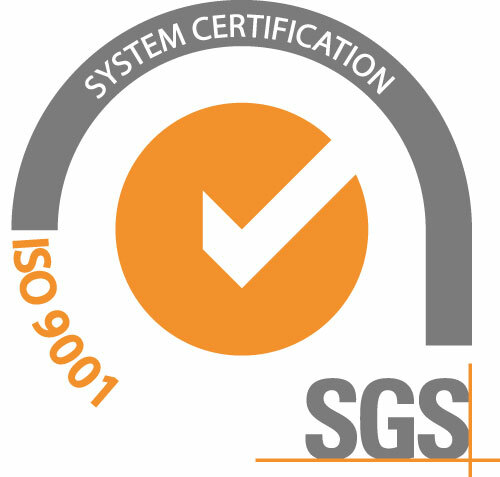 Since 2016 we are Oeko-Tex® certified: The certification of the product according to the STANDARD 100 by OEKO-TEX® offers companies belonging to the entire textile supply chain an optimal tool and a clear added value for their company quality control. 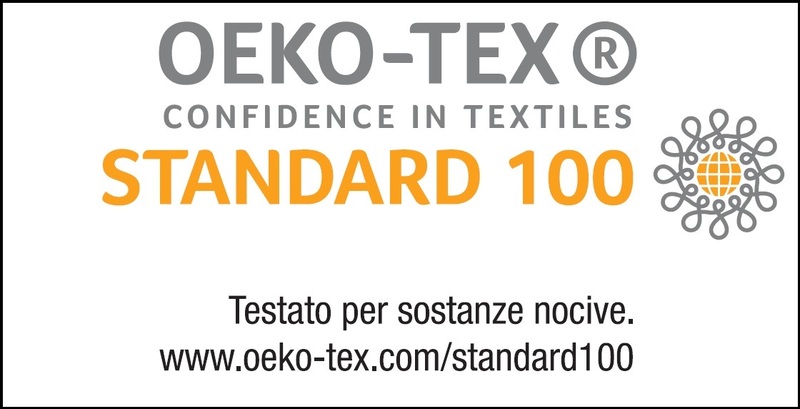 The OEKO-TEX® certificate documents that the listed items have been successfully tested according to the STANDARD 100 by OEKO-TEX® and meet the requirements of a common product class.